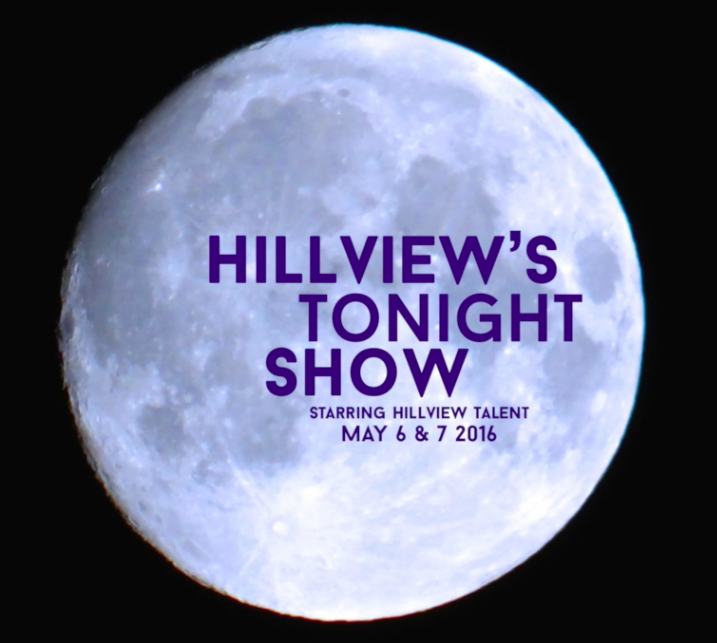 hillviewasb.com: Hillview's Tonight Show: Talent Show 2016 Tickets On Sale! 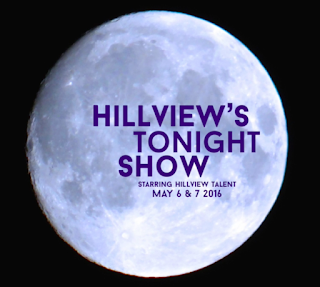 Hillview's Tonight Show: Talent Show 2016 Tickets On Sale! Talent Show 2016 Tickets are On Sale!! Don't delay...both shows usually sell out!! !